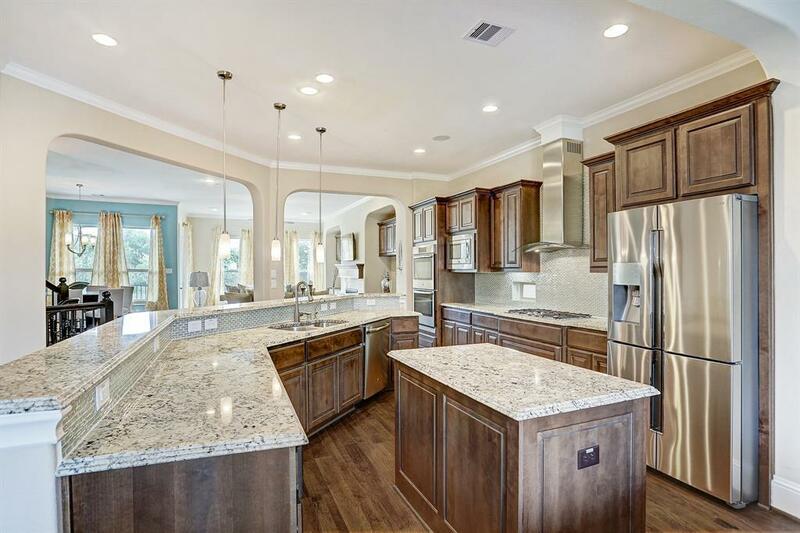 WATERFRONT MEDITERRANEAN DREAM HOME IN GATED NEIGHBORHOOD! This 3-story Taylor Morrison Home is PACKED with Function and GLAM! 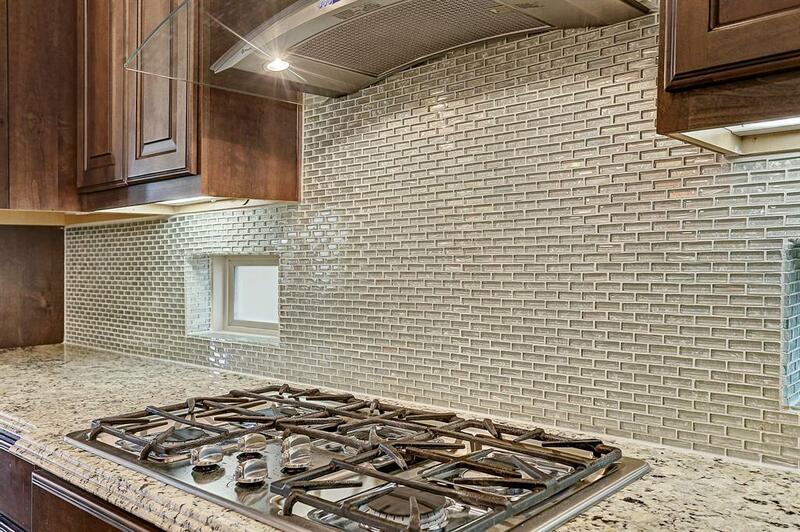 Located in The Enclave at Lake Pointe. Tile Roof, 3 Balconies, and a Stained Cedar Wood Garage Door make for a striking exterior. 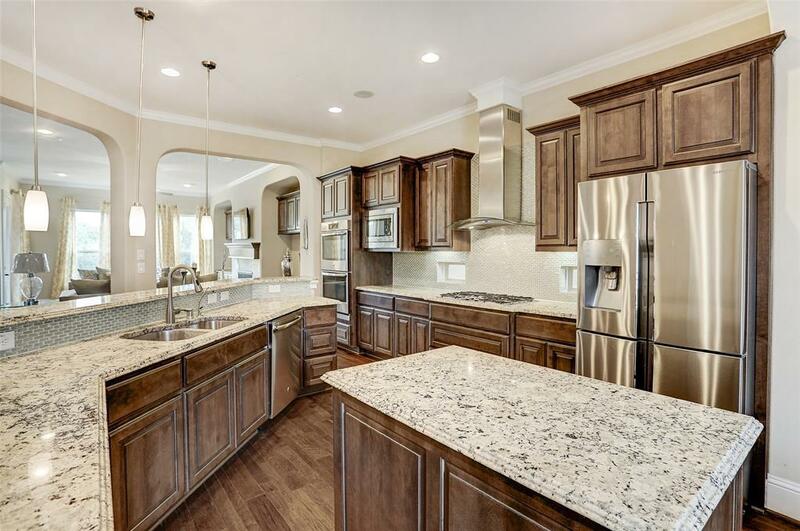 Hardwoods, Granite Countertops and STORAGE! SO. MUCH. STORAGE! Large Game Room, Media Room, and Half Bath on the 1st floor. 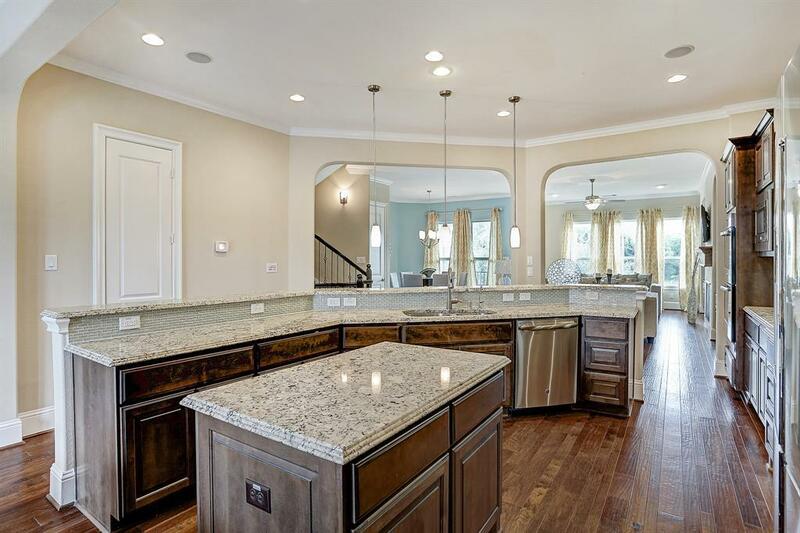 The Elegant, Open-Concept 2nd floor houses a Glam Island Kitchen with TONS of Storage and DOUBLE OVENS, Family Room, Breakfast Room, Formal Dining Room, and Half Bath. 3rd floor boasts a Beautiful Master Bedroom with Private Balcony, Glorious Spa-like Master Bath (wait till you see the shower), 2 Spacious Secondary Bedrooms with a wall of Built-ins in one and large closets in both, a STUNNING Secondary Bathroom, and a Laundry Room (how convenient!). A closet system designed for an Elevator will let you travel effortlessly between all 3 floors. OhThere is also a DOG PARK! Like I said...DREAM HOME!